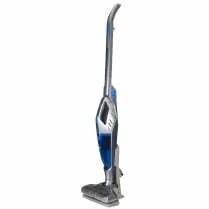 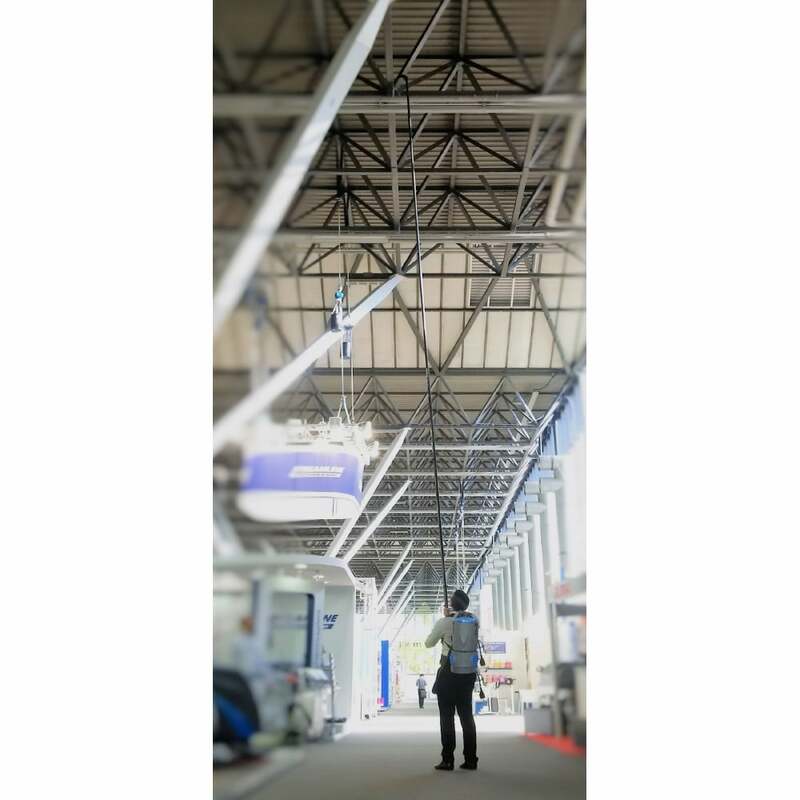 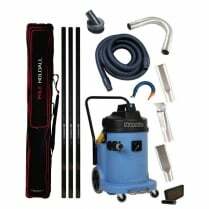 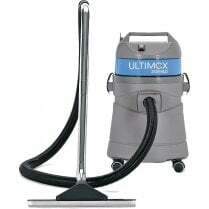 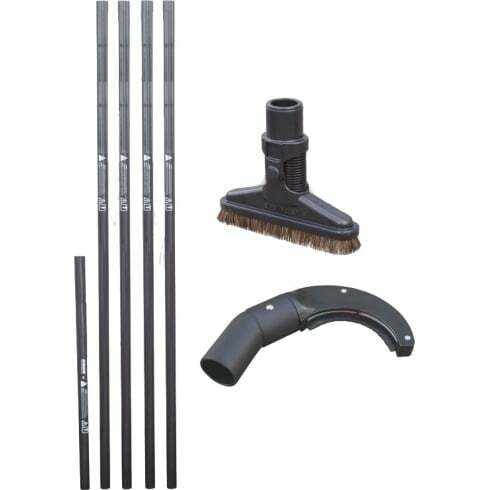 The High Reach Kit is an addition to the Ultimex range for vacuuming/dusting at high level. 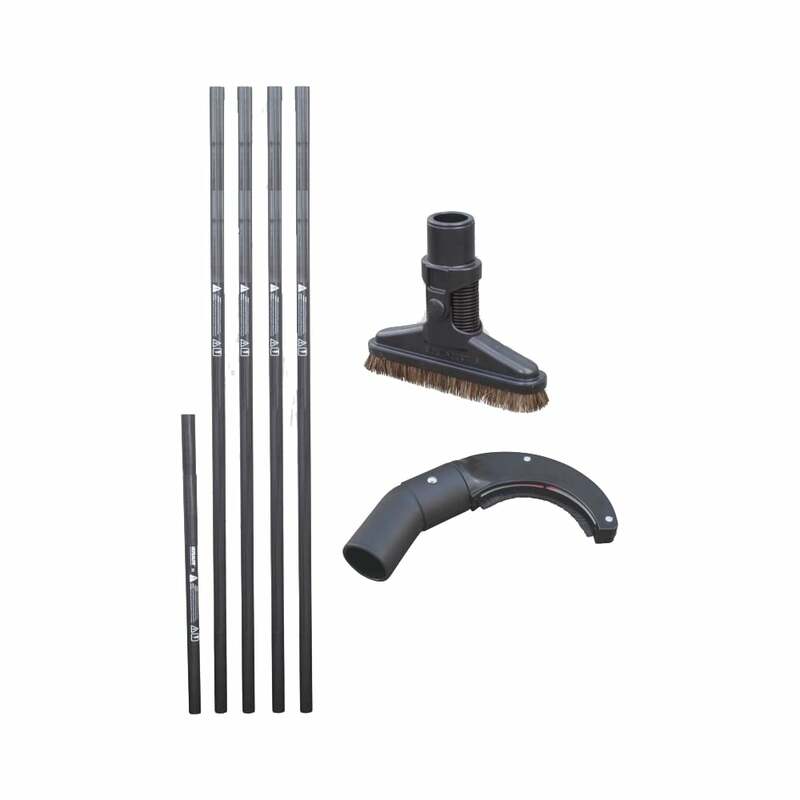 This extension kit is super-light and can be added to either a back pack or tub vacuum to facilitate high level vacuuming. 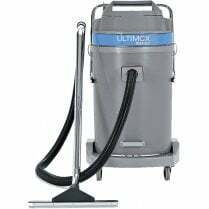 An excellent way of effectively cleaning hard to reach ledges and sills for example.